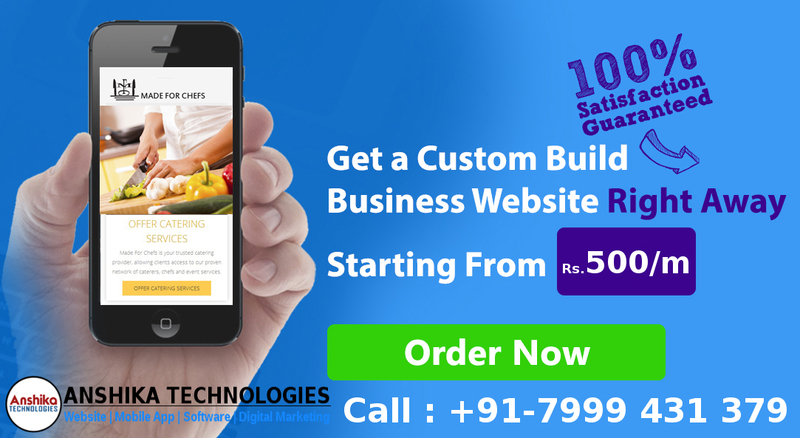 Get a custom build Business Website Starting from Rs. 500/Month. 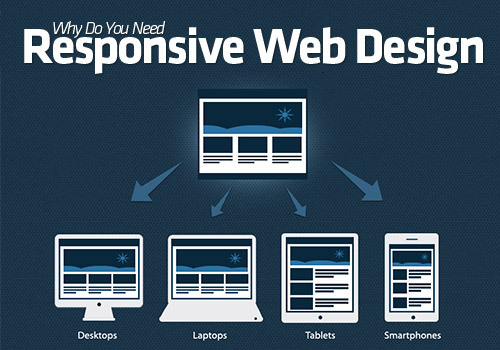 (A) Web Site Re-Designing and Development. (B) E-Commerce Solutions (WordPress, Joomla, Drupal, Magento, Shopify, BigCommerce). (D) Mobile-iPhone, Android Apps Development. (E) Full SEO package (with plan and activities). (F) SMO (Facebook, Twitter, LinkedIn, You Tube and MySpace marketing, etc). Our experienced team is Professional, Trustworthy and Reliable and we offer Quality Services. 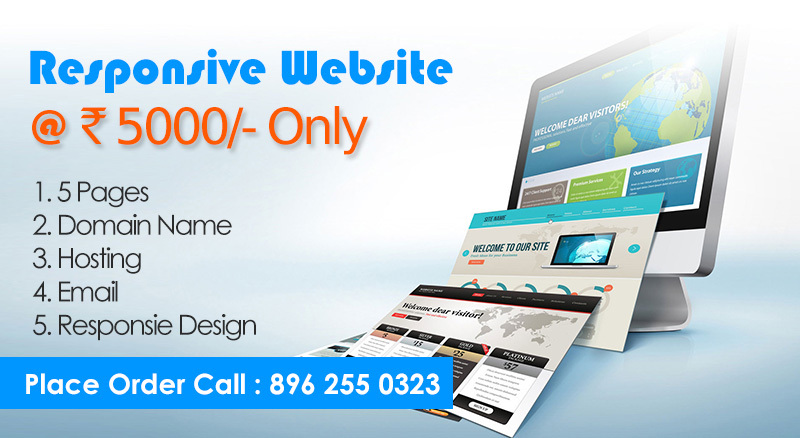 Anshika Technologies is a Online Marketing firm with over 6 years of experience we provide SEO Services in Indore. We can design and develop Mobile app to help you deliver more value to customers in your specific industry. • Business software and solutions for iPhone, iPad, Android.